I want in NOV 13th! 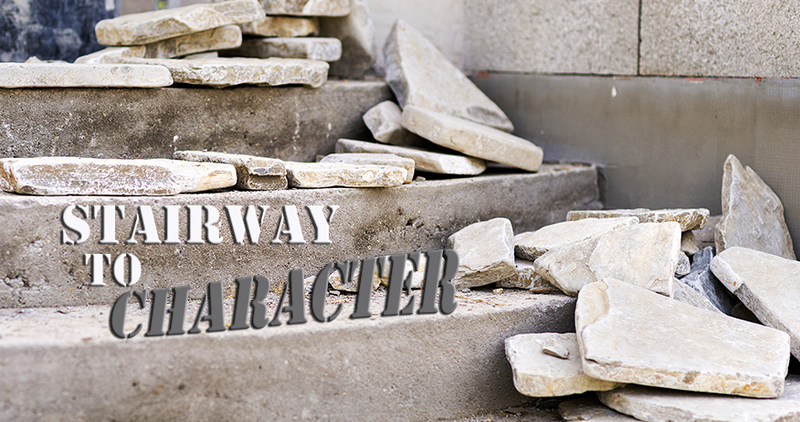 On Monday you will work with a self-chosen “character” and flesh out on your feet who you are with a point of view that influences what you do…More relationship discovery for your character when you remove your own personal armor. How do you navigate through a challenging scene? Surprise yourself. Surprise the audience. You will delight them because you are delighting yourself.